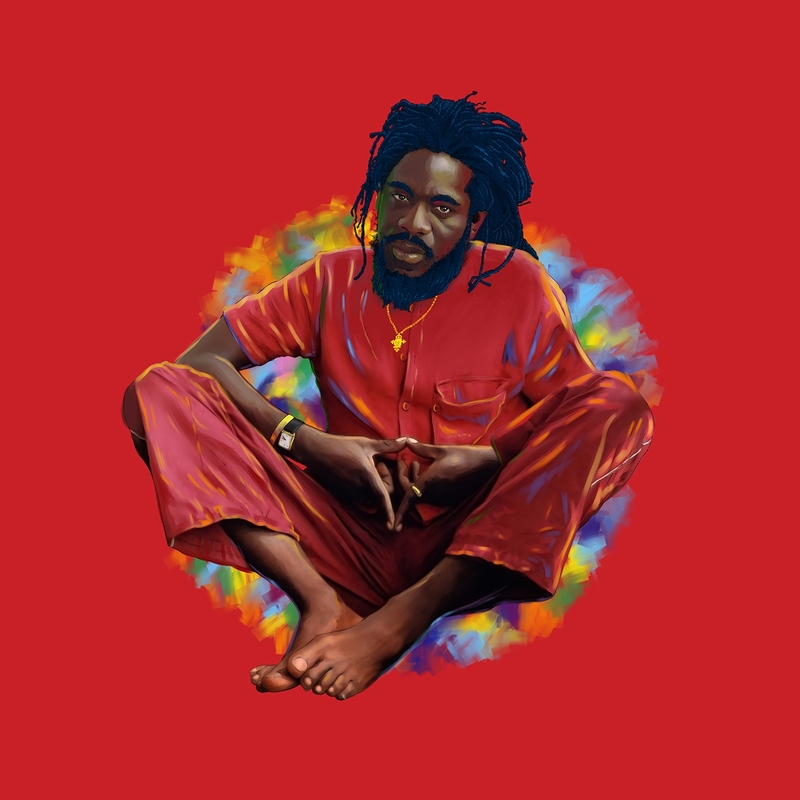 VP Records remembers "The Crown Prince Of Reggae"
We Remember Dennis Brown is a celebration of the life and music of Dennis Brown, proclaimed ‘one of the top 50 voices of the 20th Century’ by National Public Radio. Brown is also one of the most influential vocalists among reggae musicians and was noted to be Bob Marley’s favorite singer. His iconic status and pivotal place in the history of reggae music is highlighted by the range of contemporary artists and power in the musical selections on the album. The album blends romantic love songs and ballads with roots and revolutionary songs made famous and (mostly) written by Brown. Dennis Brown was a spokesman for the people of Jamaica and the diaspora and his message is a vital today as when these songs were first recorded. His voice and his music are with us and we remember Dennis Brown. 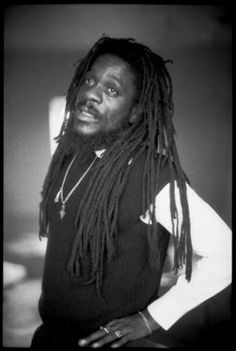 Hailed by NPR Morning Edition as one of the 50 great voices of all time - the Jamaican musical icon Dennis Brown began his recording career at the tender age of 11 and released more than 75 albums during his all too short 42 years on Earth. Although the reggae legend passed away in 1999, his music and legacy live on. VP Records, the world's leading reggae label, payed a homage to Brown on June 3, 2016 with an extensive tribute album of his timeless hits and deep cuts titled, We Remember Dennis Brown. The 30-song collection features a wide and impressive range of reggae and R&B voices covering crucial Dennis Brown compositions. The set was produced by Jamaican legend Clive Hunt with an all-star team of musicians. In February (Brown's birthday month), VP Records premiered one song from the album every Friday for five weeks - including "Caress Me" from one of Jamaica's brightest voices Romain Virgo, "Milk & Honey" by roots reggae rockers Raging Fyah, "Bloody City" from the Caribbean's soulful songstress Jah9, "Promised Land" from Hawaiian reggae band The Green and "Have You Ever" by R&B powerhouse Marsha Ambrosius. Dennis Brown was greatly influenced by American balladeers such as Sam Cooke, Frank Sinatra and Dean Martin as well as Jamaican singers like Delroy Wilson and John Holt. At only 12-years-old, he cut his first hit "No Man Is An Island" at Clement "Coxsone" Dodd's famous Studio One. Within the years, he was a force to be reckoned with musically - dubbed the "Boy Wonder of Jamaica" and "Crown Prince of Reggae." Before he was 16, he had worked with Jamaica's top recording artists (Alton Ellis, Horace Andy) and producers of the time (Prince Buster, Dennis Alcapone, Winston "Niney" Holness and Vincent "Randy" Chin). In the 1970s, he worked closely with producer Joe Gibbs and released multiple albums. One of the album's songs "Money in my Pocket," peaked at #14 on UK Top 40 chart becoming one of the biggest international hits in Jamaica's history. This success landed him the cover of the NME's February 1979 issue. Enthusiastically adapting to the new dancehall era, Brown released a huge amount of work throughout the 1980s recording with genre's major producers like King Jammy on Brown's 1986 album The Exit and Gussie Clarke in 1989 with the Gregory Isaacs duet "Big All Round" and the album Unchallenged. He continued to record prolifically in the 1990s before his passing. His 1994 album Light My Fire and 2001 release Let Me Be the One were both nominated for a Grammy Award for Best Reggae Album.